Famous for its inventive cover design and unique packaging resembling a giant tobacco tin, the album peaked at no 1 in the UK chart in June 1969. It has subsequently become widely considered one of the most influential and creative albums of the 60's era, inspiring musicians of future generations. The first side of the record features a blend of rock, R&B and psychedelia through some of the band's best-known and best-loved tracks including Afterglow, Song of a Baker and Lazy Sunday. The second side is a surreal fairy story about a lad called Happiness Stan, narrated by Stanley Unwin and journeying further into psychedelia. 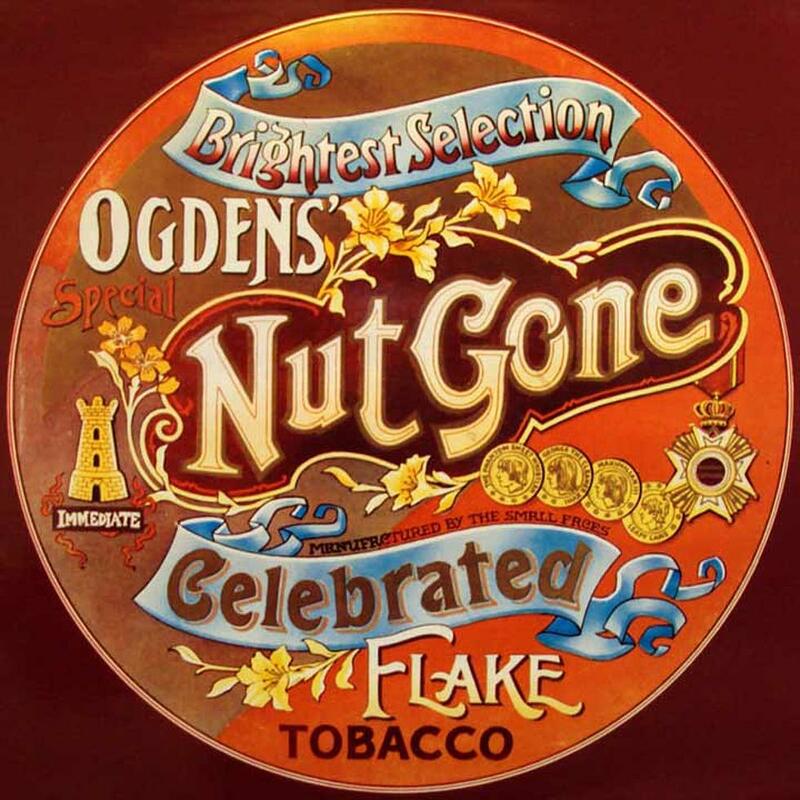 Ogden's Nut Gone Flake has been re-released in a number of vinyl and CD editions, greatly improving sound quality, culminating in 2018's splendid 50th anniversary edition.